Stapleton was the Denver municipal airport until 1993 but it has been converted to a mixed-use development with retail, commercial, new homes, lofts and lots of single family homes for sale. It’s spreading over 4,700 acres and it is actively the largest redevelopment infill project in the country. This year Stapleton in Denver is on pace to have 500 new home contracts and sales including the first sales in Conservatory Green neighborhood in 2012. That is the most new home sales in Stapleton since 2006. With 8 new home builders currently building, there is a great variety of architecture and pricing. Conservatory Green is the latest development of new homes at Denver's Stapleton neighborhood. 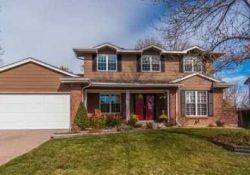 Stapleton offers a diverse variety of homes to choose from. Town-homes start in the $200,000 range. 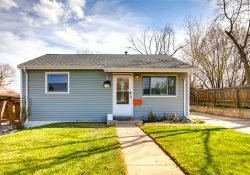 A small handful of single family’s range from the $300’s-$500’s. And if someone is looking for semi-custom homes, Infinity Home Collection offers plans that offer to 3,500 sq ft at price in the $700’s. 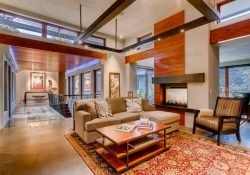 As far as architecture goes, Buyers can choose from Colonial Single Family Homes, Colorado Craftsman, and a open floor concept with a edgy Contemporary design. 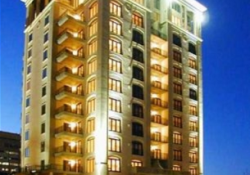 All of the builders there are first-rate offering well-built homes and some innovative styles and designs. 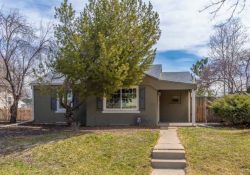 You certainly can find the newest options and upgrades which you may not have seen anywhere else before. 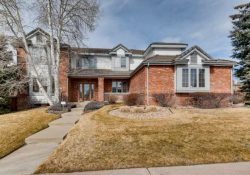 Stapleton builders aren’t afraid to try the latest ideas in home building and often those don’t even exist anywhere else in Denver. As a urban infill project for the past 10 years, Stapleton is wrapping up with its last few lots south of Interstate 70 and over 6, 500 new homes. This new location will be right along side the impressive and new Northfield Shopping Center and will be known as Conservatory Green. You might have seen the new Northfield exit from I-70. It leads directly to this latest phase of Stapleton. If someone is looking for a urban setting with walk ability to a outdoor shopping mall with a variety of restaurants, shopping, and large amounts of green space, the new Conservatory Green location may be a great destination. 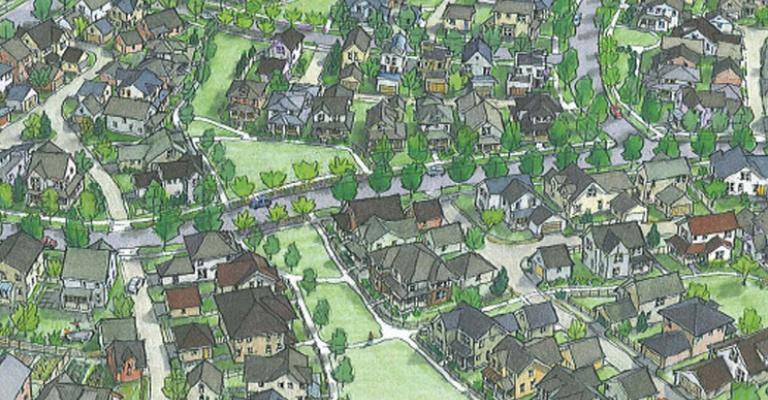 Stapleton will carry it’s new home builders and launch a 8 year project to build 4,500 new homes there. The builders have just finished redesigning all their architecture and will start the process of building all new models slated to be complete in the spring of 2013. These new models will feature urban gardens with over 20% of their surroundings as open space with miles of trails, making Stapleton one of the top 10 award winning communities in the country. 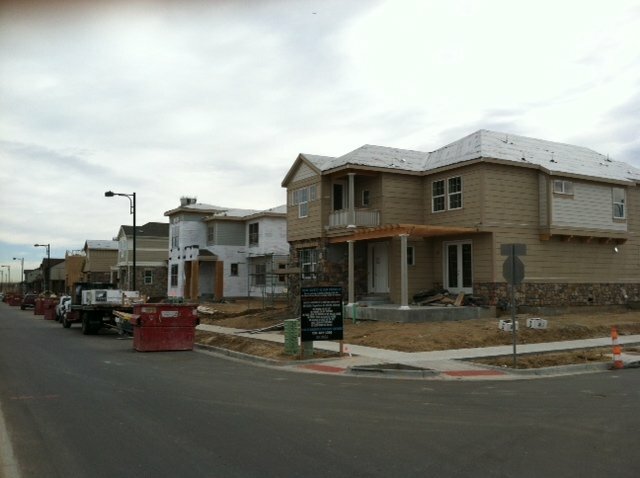 For more information check out StapletonDenver.com and stay tuned here for an updated blog about Stapleton next month. I am excited to share with you some of the secrets about this great development. 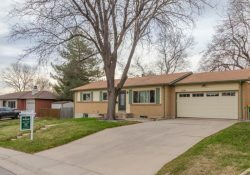 I have worked here for years and am proud to have over 300 homes to happy homeowners here. If you want more information right now, just use this form below to contact me.